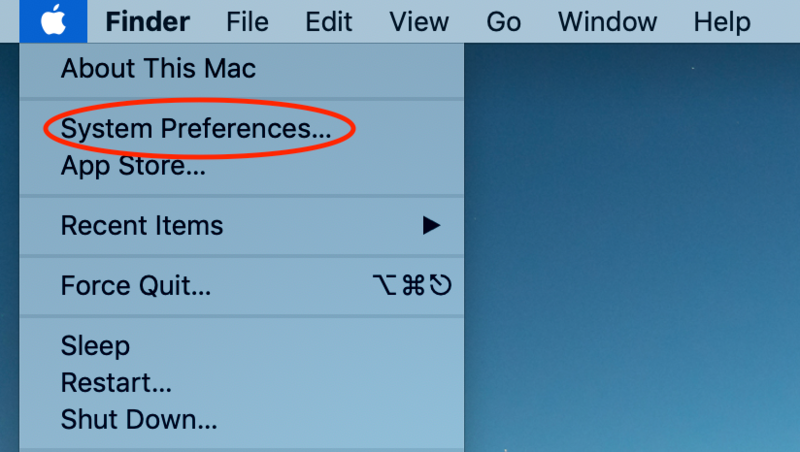 If you are using App Store Version(it means you downloaded this app from Mac App Store), you have to manually setup the Socks5 Proxy before using Shadowsocks X, we strongly recommend you to use Non App Store Version. 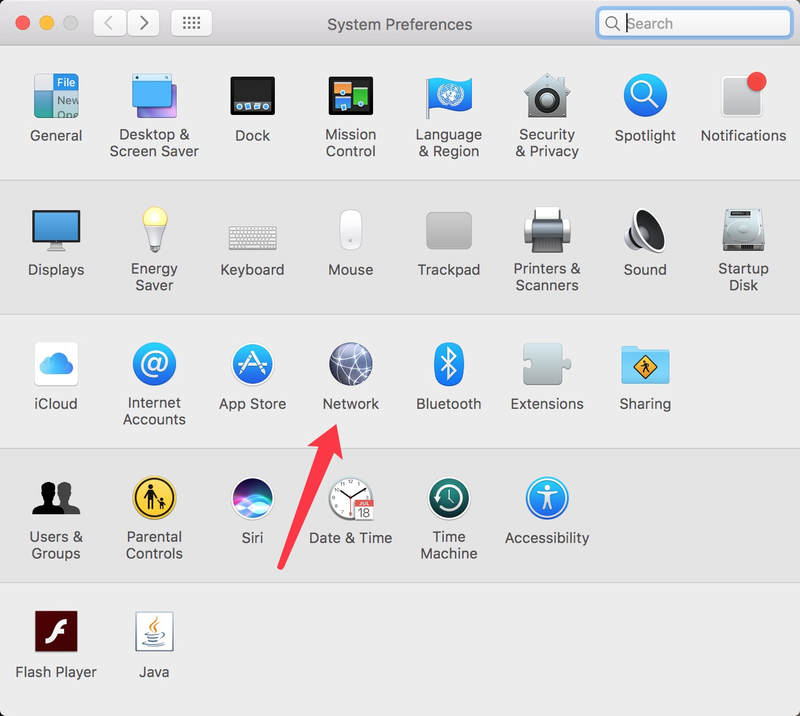 Non-App-Store version could setup everything automatically for you. Step 3. 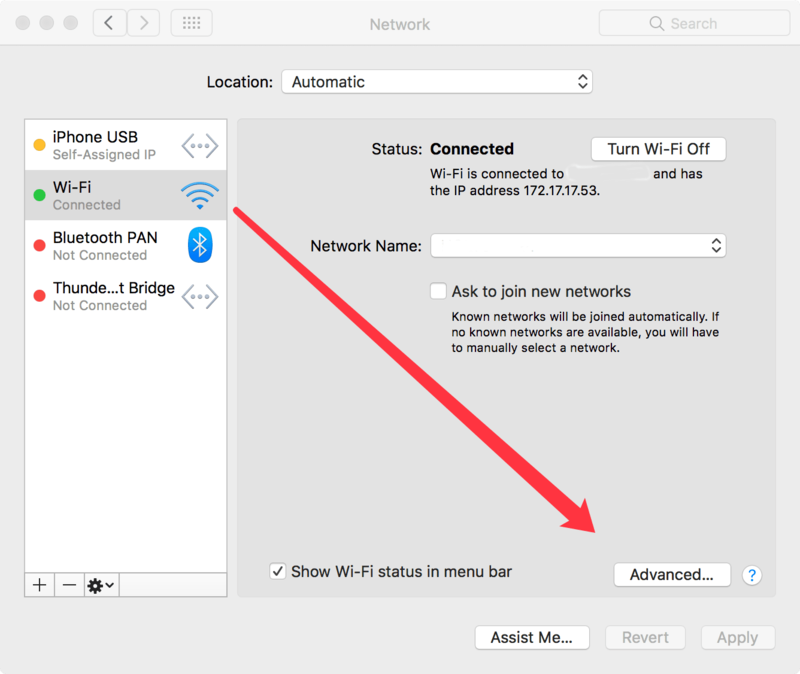 Choose Wifi network you are using on the left panel and then click on Advanced button. Step 4. 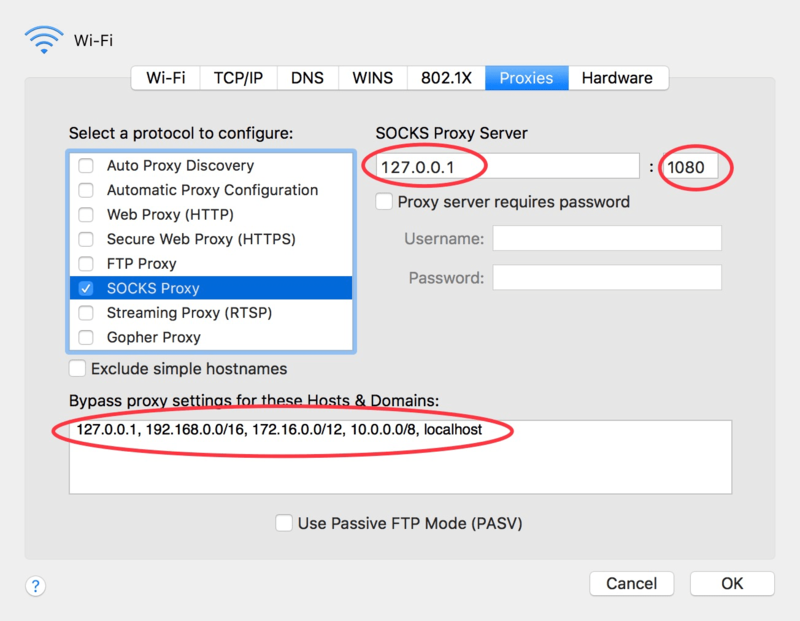 Choose Proxies Tab,then choose Socks Proxy, fill in the host ip,port,Bypass proxy setting and then save and apply.